Summer is basically knocking on the door! 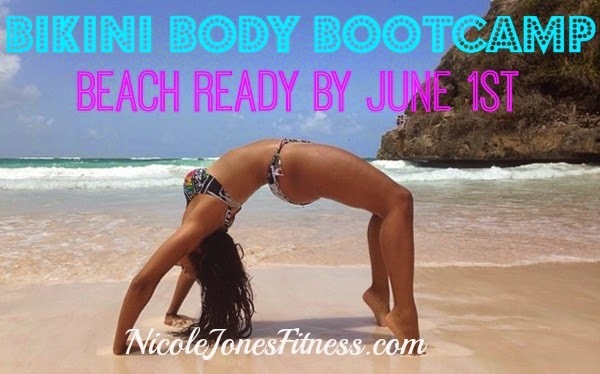 Time to dial in the nutrition and fitness & get ready for pool and beach! I'm looking for SERIOUS people who are READY TO COMMIT now. You'll get all the tools you need to succeed & I will work with you one on one via text and Facebook. I'll have fun gifts for those who join the group. I'm only taking 5 people. That's it, once I get my 5, group is closed. These spots always fill up quick! 1. ENERGIZE Pre-Workout: Improves intense exercise performance, increases energy and endurance, and sharpens focus and reaction time. 2. HYDRATE During-Working: Supports hydration during exercise, replaces electrolytes lose during execs, fuels working muscles, and improves endurance. 3. RECOVER Post-Workout: Speeds muscle recovery, promotes lean muscle synthesis, combats exercise induced muscle soreness, and improves muscle strength recovery. 4. RECHARGE Nighttime: Suppors overnight muscle recovery, improves overnight adaptation to exercise, promotes lean muscle synthesis, and reduces muscle breakdown. 5. CREATINE: This add on has no flavor and mixes well with the Recover Post-Workout formula to improve high intensity exercise performance, increase muscle strength and power, and enhance the effects of resistance training. 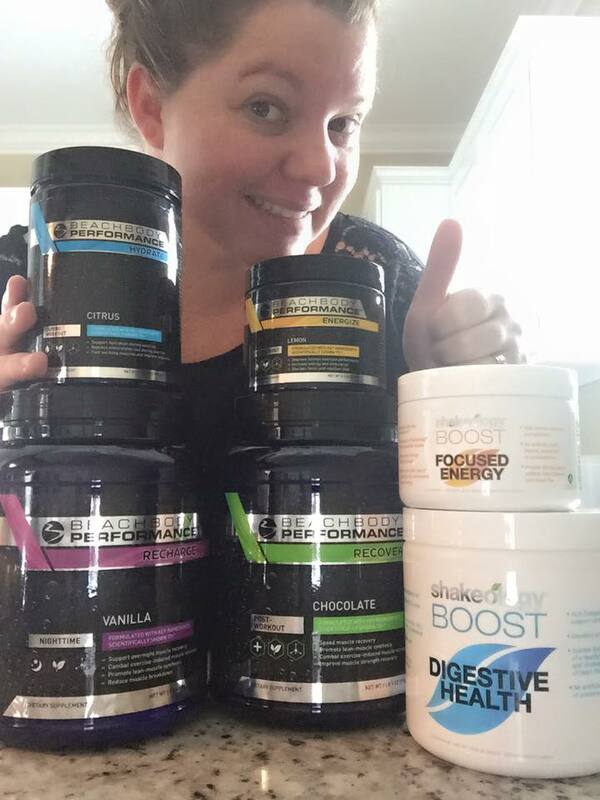 All supplements were designed by Harvard trained scientists and are based on cutting edge sports science, exercise physiology, and nutrition research. 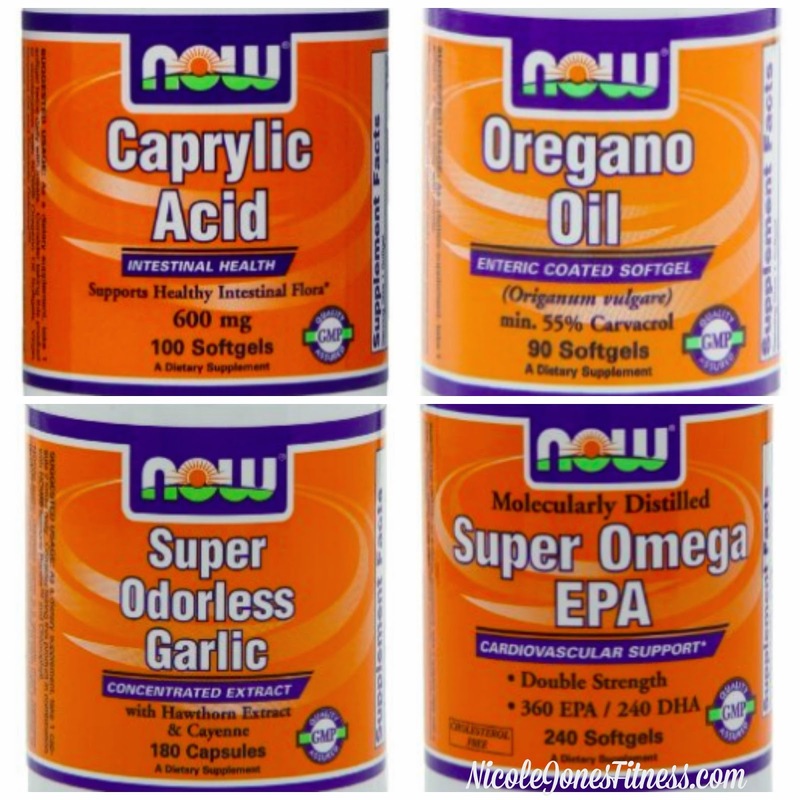 They are also plant based nutrients with NO artificial colors, flavors, sweeteners, or preservatives. How awesome is that?! Energize: I think it's tasty, not too tart like our E&E is. I do not get jittery or have a racing heart. Instead I just FEEL SO GOOD! Like I'm ready to roll and conquer any workout. I love it! I never want to run out of this! Hydrate: Taste is ok, it's a mild citrus flavor, not very strong in taste. It beats the taste of plain ol water ;) Plus I know it's hydrating my muscles properly so I'll continue to use it. 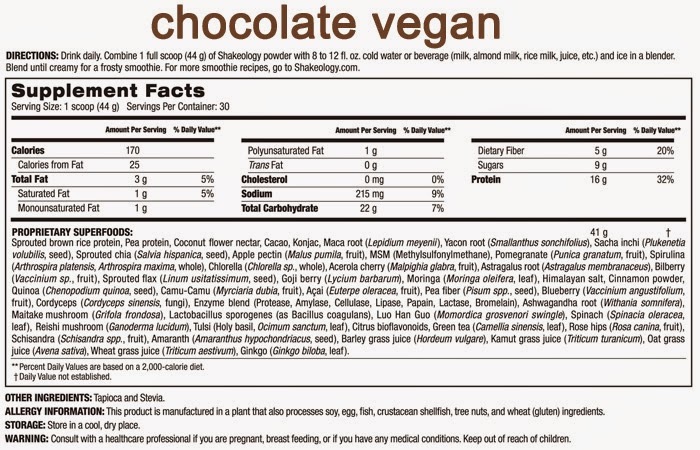 Recover: This is my most favorite purely for the taste lol What can I say, I love chocolate. But after 2 weeks of doing Body Beast and using this line, I can definitely vouch I'm not waking up as sore as I have before these supplements. This is mixed with just water and it's so yummy. No chalkiness or after taste. Recharge: This one is ok in water but even better in a glass of almond milk! It's a subtle vanilla flavor. Creatine: I'm not taking it (yet) so I have nothing personal to say on it. Overall, I'm happy with the line. 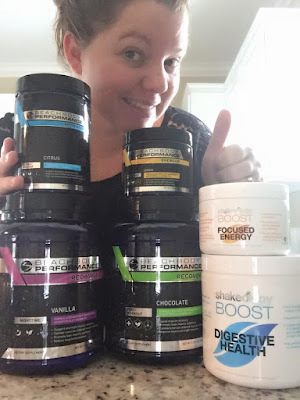 I am feeling better, more energized and refreshed in the mornings, not feeling so sore (which is amazing to me) I'm going to finish up the containers and I'll report back. THE END OF EXERCISE IS COMING!!! Tired of squats, lunges, push-ups, and boring cardio? Then pay attention because you’re about to look forward to working out! Shaun T goes back to his dancing roots and makes losing weight an “experience.” You’ll be LIVIN’ and SWEATIN’ to hot new moves and great music! 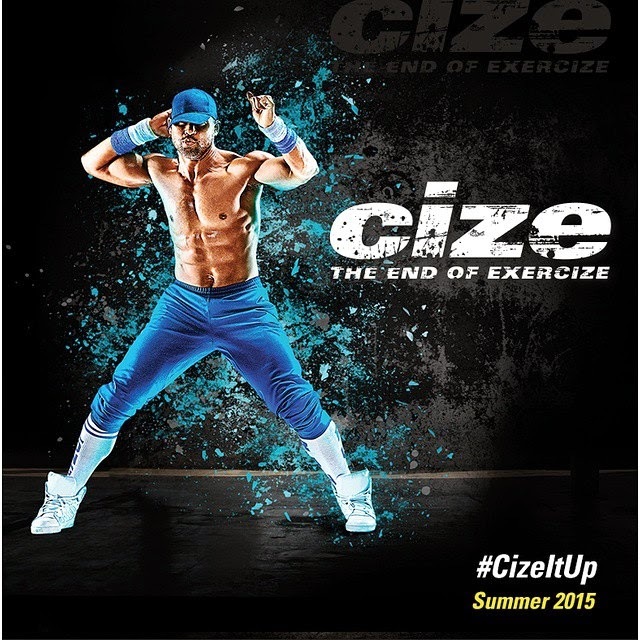 I'M READY TO CIZE IT UP!!! Now that I know I have Hashimoto's, I've been coming up with a "protocol" for Candida overgrowth which causes the autoimmune Hashimotos disease of the thyroid. Fix the candida and you can stop suffering from Hashimotos (weight gain, memory loss, brain fog, hair falling out, etc) all of which I'm definitely suffering from. And pure exhaustion too! That's no way I want to live. I have a good friend who has it too and it's so nice to talk to someone who is like you and to reassure you that you are NOT crazy bc you can't remember a darn thing or even make simple sentences sometimes bc you forgot the word you were trying to say. I'm talking super simple stuff like me pointing to shoes on the floor and asking the kids to pick them up but can't say shoes bc I can't think of the word I'm trying to say. It's scary. I see a light at the end of my tunnel thanks to my friend who is in my shoes and seeing positive changes with her natural approach. It will be a long process to be healed, but I want to do this right. No just "fixing" the side effects but instead, fixing the root cause. Now just to get started on my low hormones and I'll be a new woman here soon! I have had so many ladies message me saying they too suffer the same issues. Ladies, and even men....if you feel like something is "off" or you notice things are changing, PLEASE don't be like me and wait it out for a year to see if things change. Get some lab work done and get answers! Then do your research...with the internet, you could read tons of info and figure out the best method for you. For me, I've decided to go about it naturally and to start a Paleo way of eating once I'm done with the Reset. I'll update y'all as I see progress. If I can help just one person by sharing my own journey, then it's worth it! The resulting inflammation from Hashimoto's disease, also known as chronic lymphocytic thyroiditis, often leads to an underactive thyroid gland (hypothyroidism). Hashimoto's disease is the most common cause of hypothyroidism in the United States. You might not notice signs or symptoms of Hashimoto's disease at first, or you may notice a swelling at the front of your throat (goiter). Hashimoto's disease typically progresses slowly over years and causes chronic thyroid damage, leading to a drop in thyroid hormone levels in your blood. The signs and symptoms are mainly those of an underactive thyroid gland (hypothyroidism). So here is how I am approaching this disease...naturally! 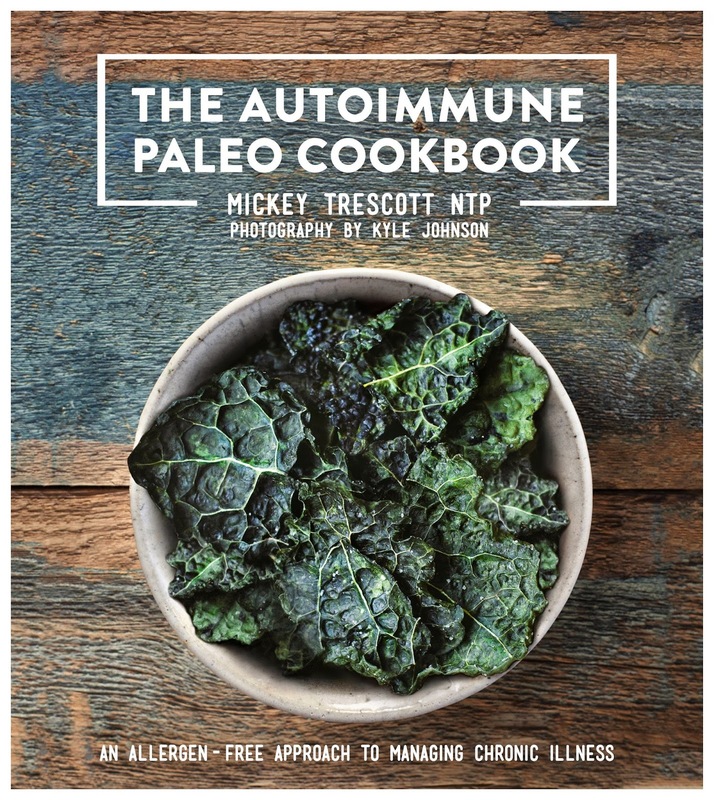 I ordered in this highly recommended book, The Autoimmune Paleo Cookbook. 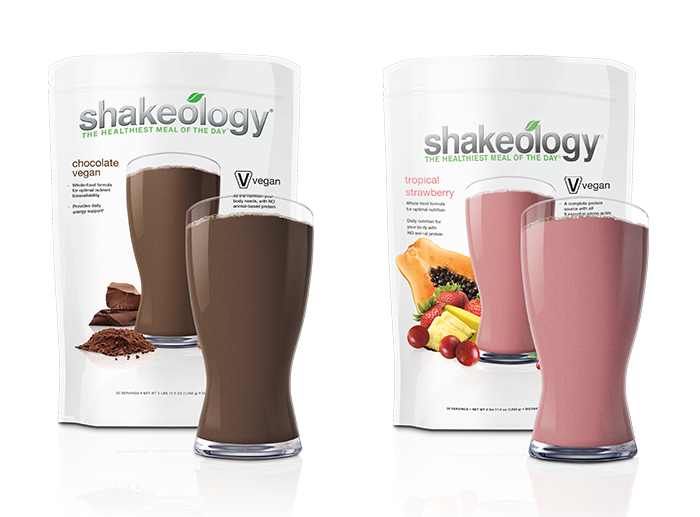 I'm happy to know I can still have my daily Shakeology, just has to be the vegan version! Now I'm just waiting for my book and Now supplements to arrive so I can get started! I also have read on multiple pages that the recommended exercises for these issues are HIIT or lifting weights. Thank goodness for all my Beachbody DVD's, I can do both of those right here at home without the stress of getting to a gym! I'll update ASAP on how everything is going. Thanks for following my journey!